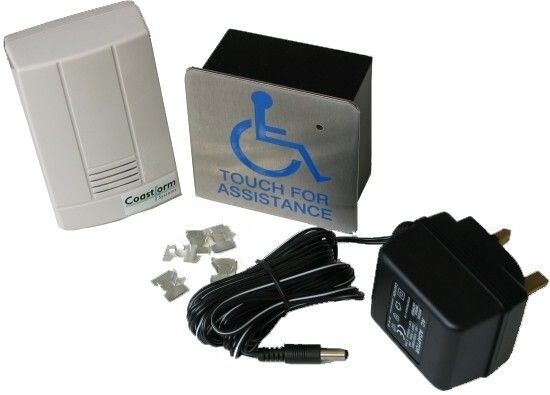 Gb Locking Systems TouchCall is a low cost proximity-sensing switch designed to allow disabled persons to call for assistance. A through glass touch activated alert system designed to help shops, offices and other buildings open to the public become compliant with the Disability Discrimination Act. 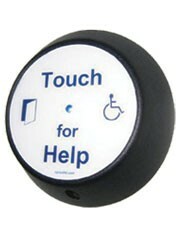 TouchCall is a low cost proximity-sensing switch designed to allow disabled persons to call for assistance. 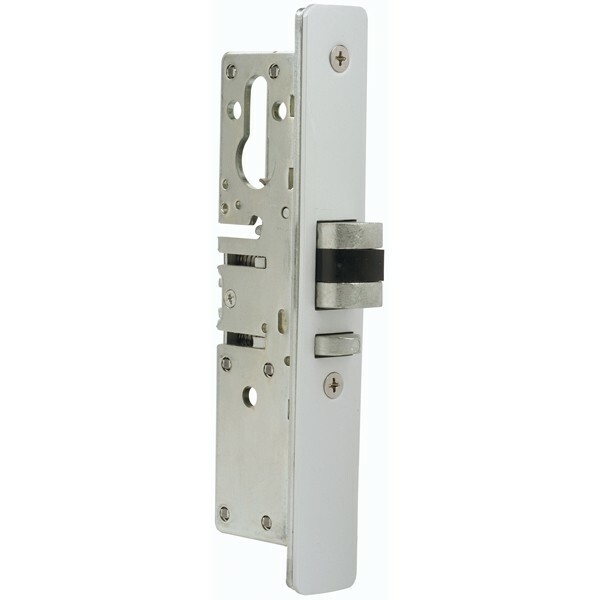 The window-mount unit is sensitive through both single pane / plate glass and double glazing and operates when a person touches the other side of the glass. 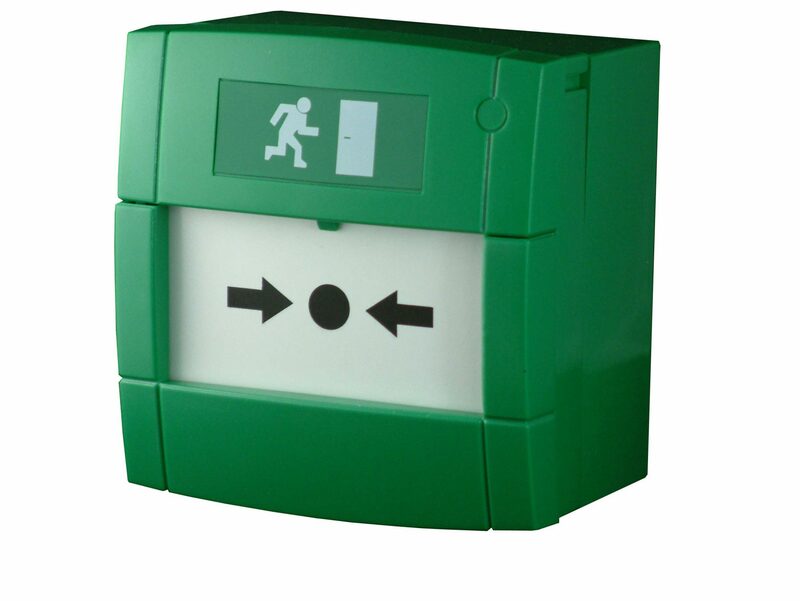 The wireless chime alerts people inside the shop/office and a bright LED shines through the window to register the Caller’s request for assistance. Using ‘fit and forget’ technology, TouchCall is fully self-calibrating for life and has absolutely no moving push-button parts. The faceplate is brushed stainless steel. TC211 – Touchcall with brushed s/s faceplate, blue disabled logo and text, window mounting with high performance double sided adhesive. 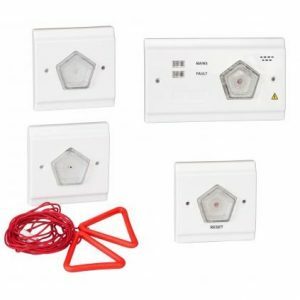 LED indicator, built-in sounder, 3 delay settings (0, 10, 20s) AC/DC psu and 5mtr extension cable for wired chime. WTC211 – Touchcall as above but with remote wireless chime.